This is a restaurant in New Delhi, India. I have no clue who took this picture but was stuck by the ingenuity and enterprise of whoever thought out the name. Not only that, the ‘fried’ turned to a healthier ‘fish’ and the legendary Col Sanders of KFC turned up as a smartly attired and graceful Sikh gentleman. Brilliant, to say the least. 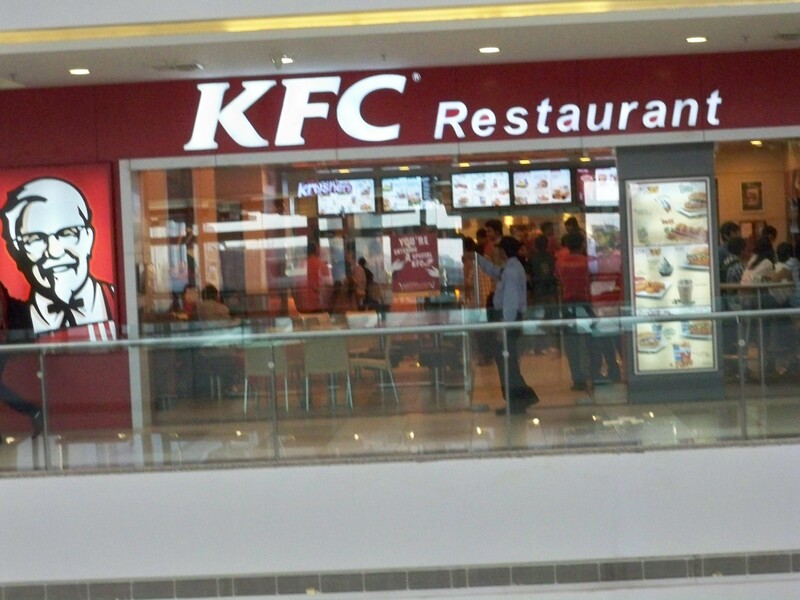 I wonder what the colonel would think when he is shown this sign! 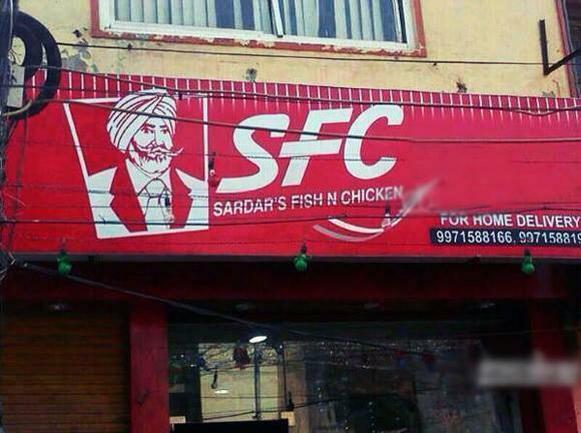 By the looks of it, SFC would be doing roaring business, as does any other restaurant in the Indian capital. And, not to be outdone, the Smart Sardar of Fish and Chicken also offers free home delivery. Now that calls for a pat on the back for sure!